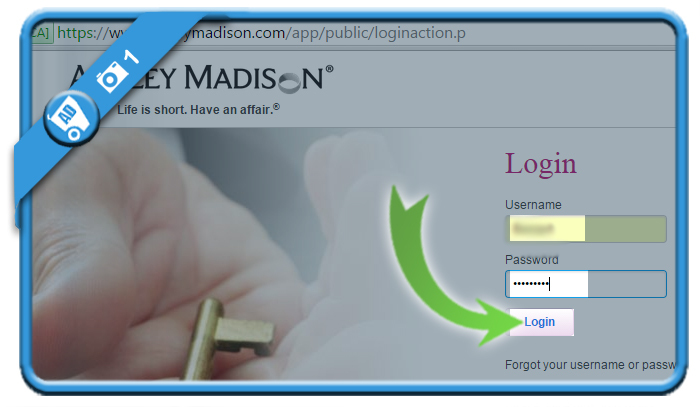 If you want to remove an Ashley Madison account, you can do that in the Settings page of your account. 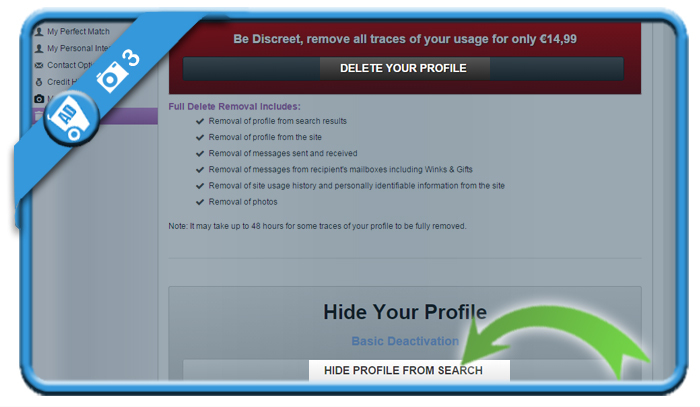 *Trick: If you don’t feel comfortable with the hide from Search, we consider you to remove all your personal details first (pictures, name, info,…). 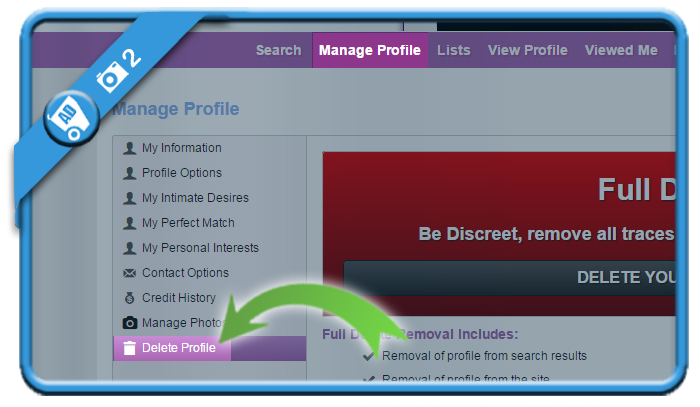 That way your profile cannot be recognized anymore. 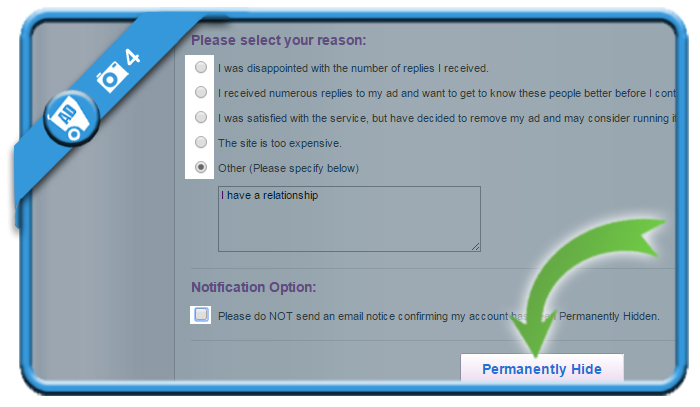 and click on the Permanently Hide button. 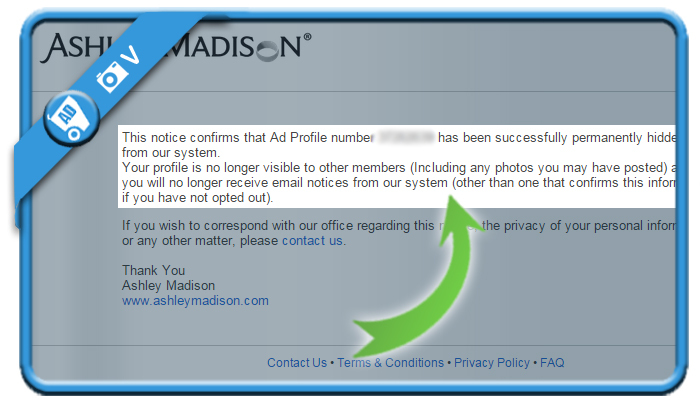 Your account has been permanently hidden from the system and your profile won’t be visible anymore. I believe that this solution is better than the AM solution you have to pay for, but that’s my personal opinion. This needs to be updated, i have no clue how to delete on the new version with mobile 🙁 help!